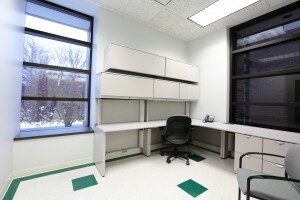 MSU BI’s Holland facility has bright, modern office space available for lease. 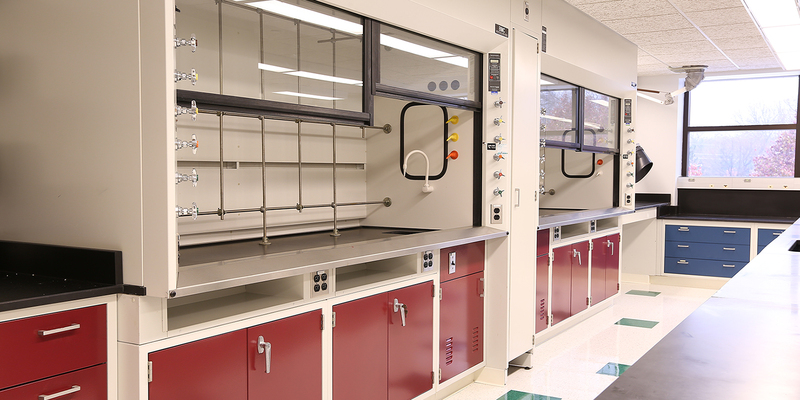 MSU BI’s Holland facility offers resources for growth and advancement through small business incubation and lab space rental, as well as conference space. These services are administered by Lakeshore Advantage. Lakeshore Advantage is available to assist businesses with planning, technology assessment, and market development activities, as well to provide connections to local talent, qualified service providers and potential sources of financing. Please contact Bill Freckman at (616) 395-8918 for more information. 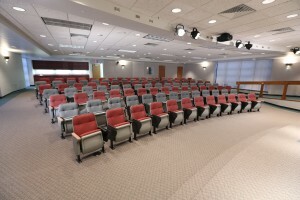 The 109-seat auditorium hosts monthly research and business development presentations and is available for public use.